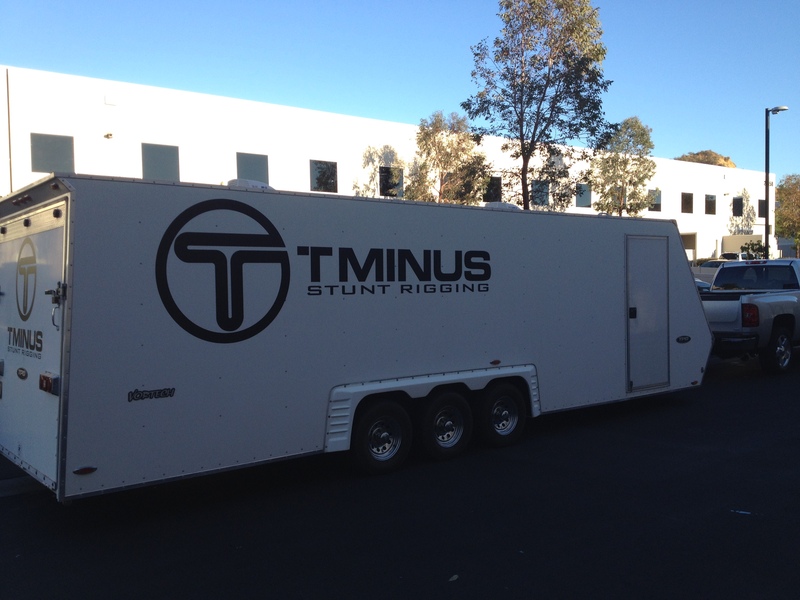 T Minus Productions owns or has access to any stunt equipment you need for your next music video, movie or corporate shoot. We are always designing specialized equipment to allow directors and producers create the spectacular stunts that are looking for. Our specialized equipment is safety tested and adheres to all OSHA regulations. Years of experience go into the equipment design. It is continually being modified to be as efficient as possible and to keep up with the ever-advancing demands of the entertainment industry. We have equipment on both coasts. No location is too remote!